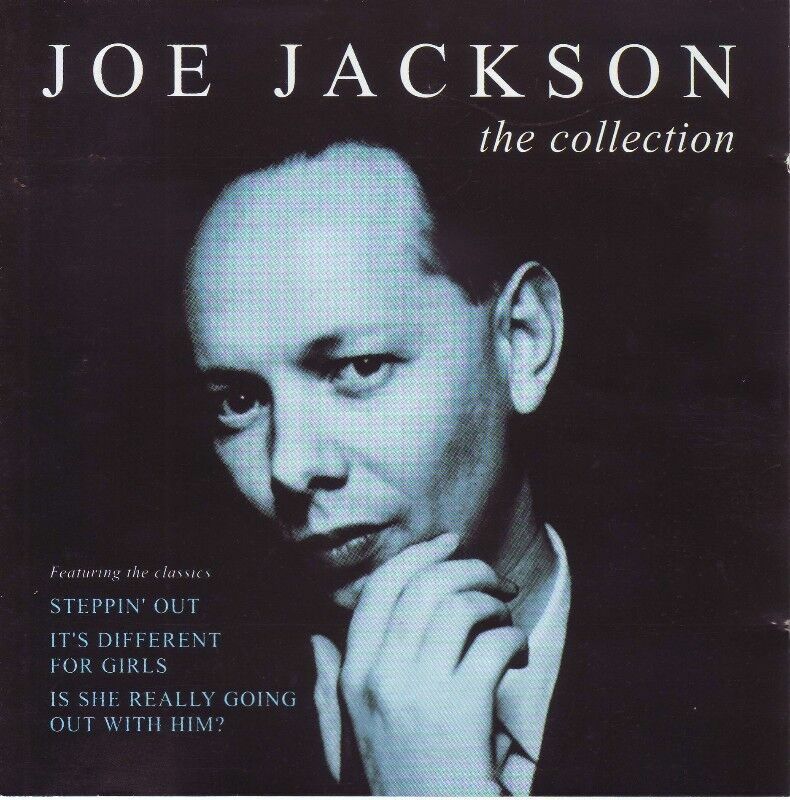 Hi, I’m interested in Joe Jackson - The Collection (CD) R80 negotiable. Please contact me. Thanks!